U.S. airlines downplayed the significance of the FAA's decision to ground the Boeing 737 Max, mostly saying they have enough slack in their fleets to take care of most customers. 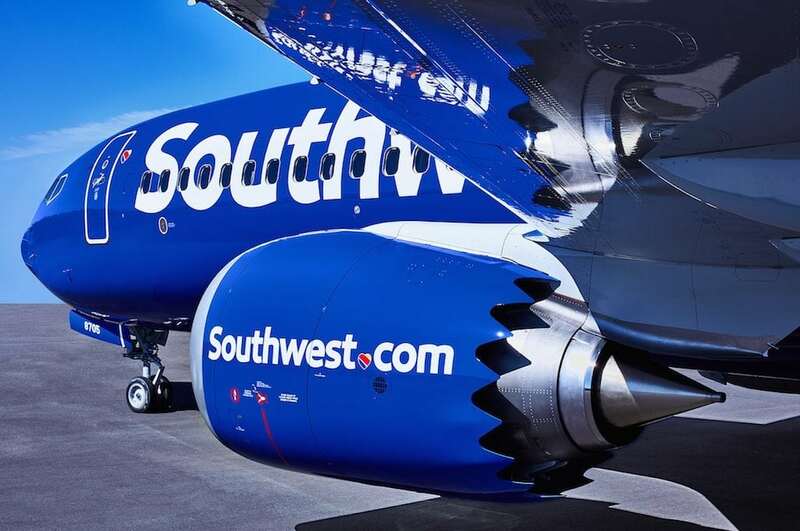 American and United probably will be OK, but it's hard to believe this will be business as usual for Southwest. It has more Max aircraft than the others. The Federal Aviation Administration finally bowed to pressure. The United States followed the world and grounded all Boeing Max jets, including the larger models flown by United Airlines. U.S. airlines have so far decided not to ground their Boeing 737 Max jets. Will they continue to hold off? Or will they err on the side of caution? Since its merger with US Airways, American has taken a cautious approach with new routes. It has expanded to major Asian and South Pacific markets out of necessity but otherwise hasn't taken too many chances. It is nice to see the airline considering adding India and Africa. Delta Air Lines wants U.S. regulators to award it a disproportionate number of slots at Tokyo's Haneda Airport, a preferred airport among business travelers. Other airlines disagree, but Delta probably does deserve better access, as it is the only one of the big three U.S. carriers without a Japanese partner. Just because airlines seemingly aren't activating cameras in seatbacks doesn't mean they can't be abused. Or hacked. Can these two giant global travel companies work out their differences? Surely consumers would prefer to keep searching for United fares on Expedia. Now is the time to score deals for economy class travel between the United States and Europe. Come April, people will want to fly transatlantic again and prices will go up.